Poor Vikes had no chance. What the heck is it that Tebow does? 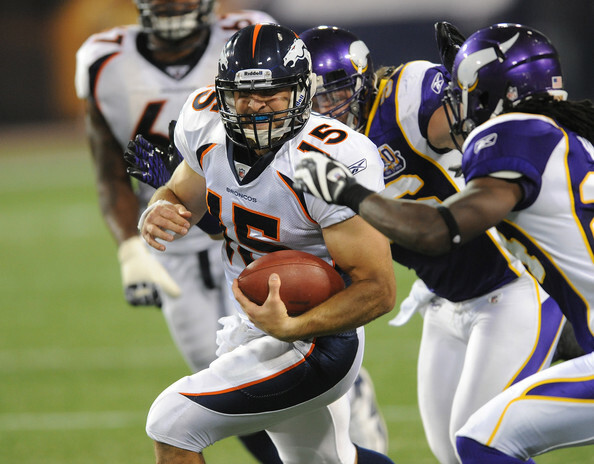 To continue to only "win" Tebow will need to be pretty dang good this weekend against the Patriots. But in a poll by STOB a couple weeks ago, STOB'ers chose Tebow as the QB they'd rather start over Mark Sanchez.